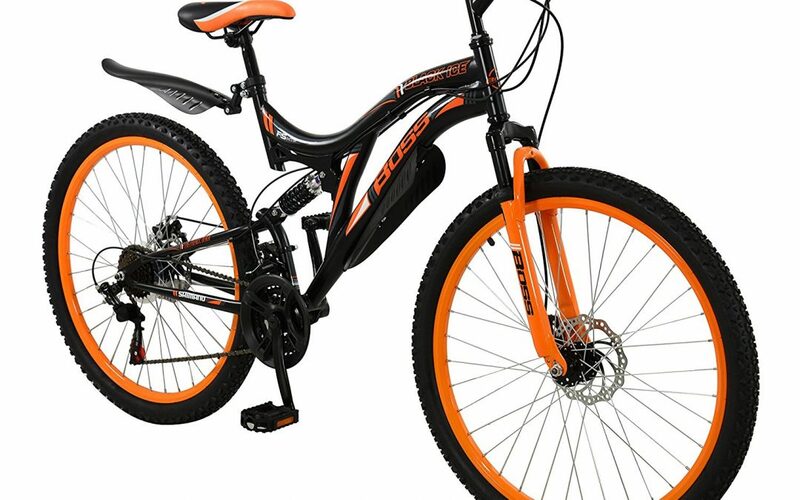 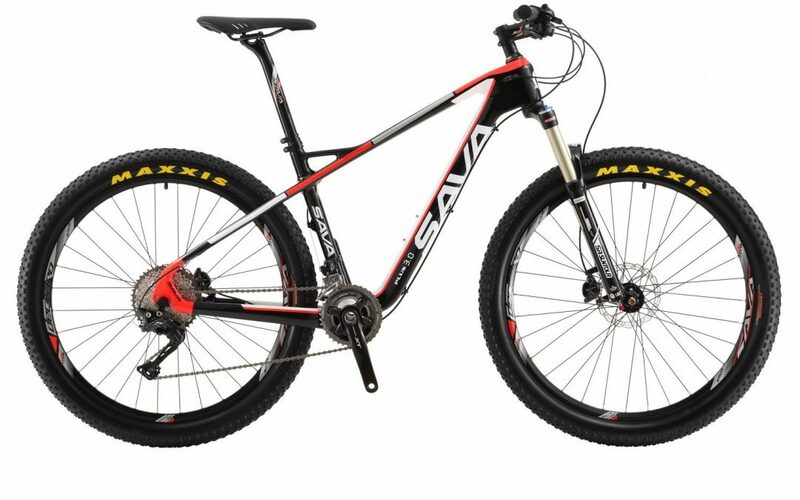 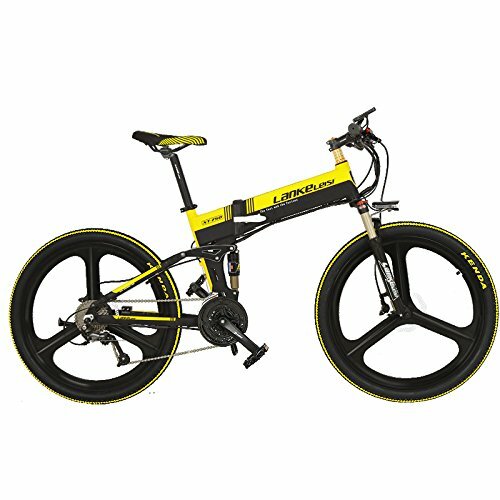 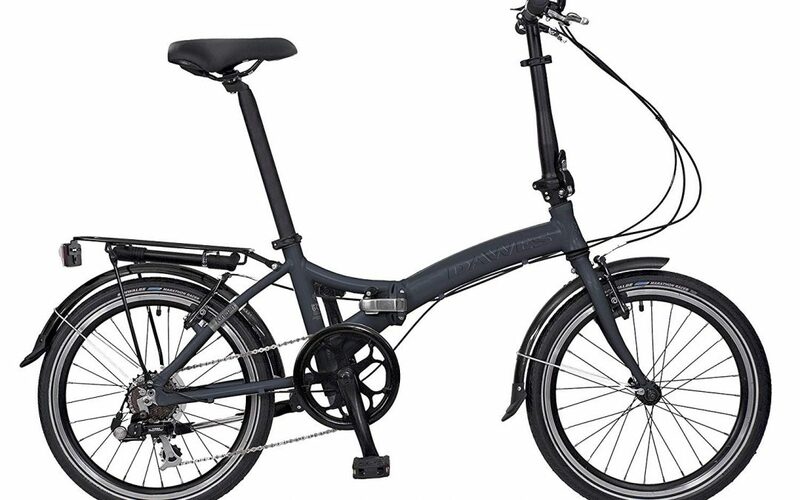 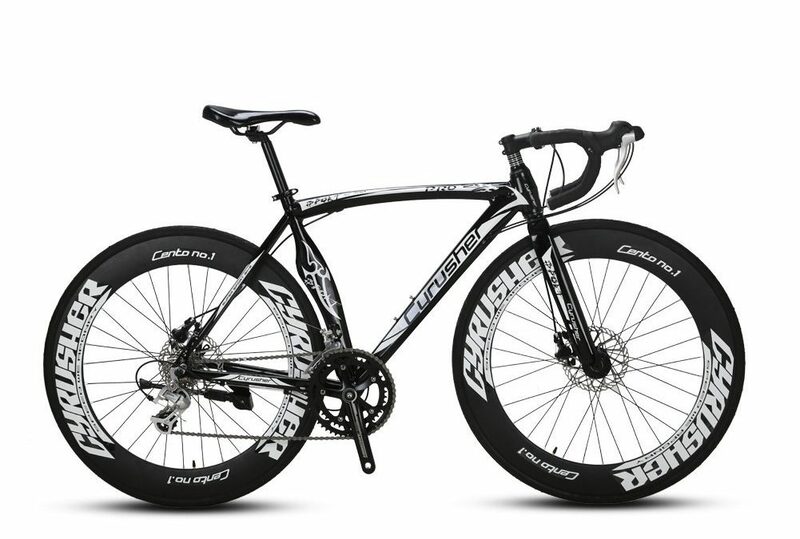 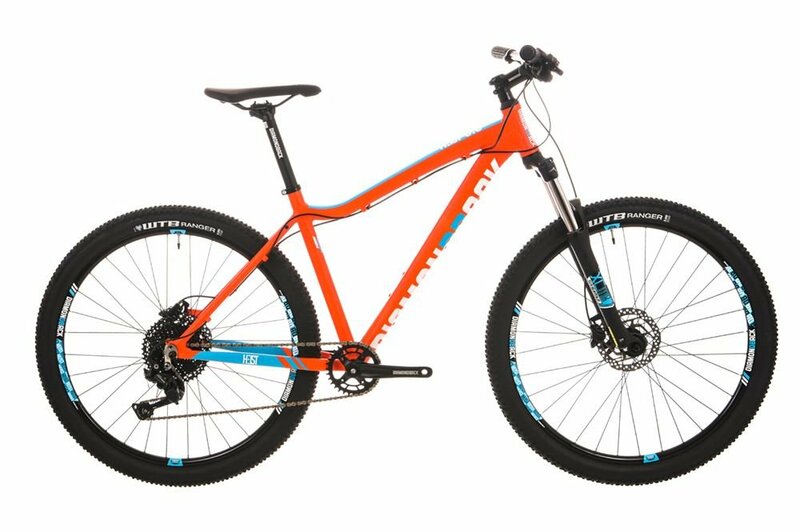 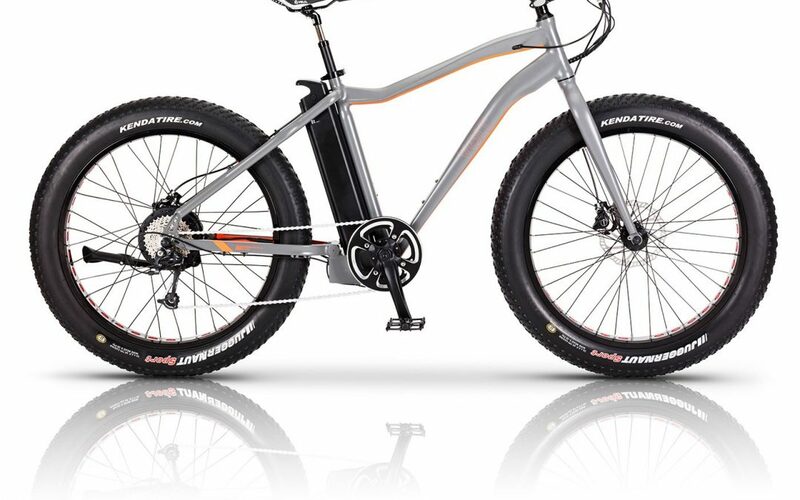 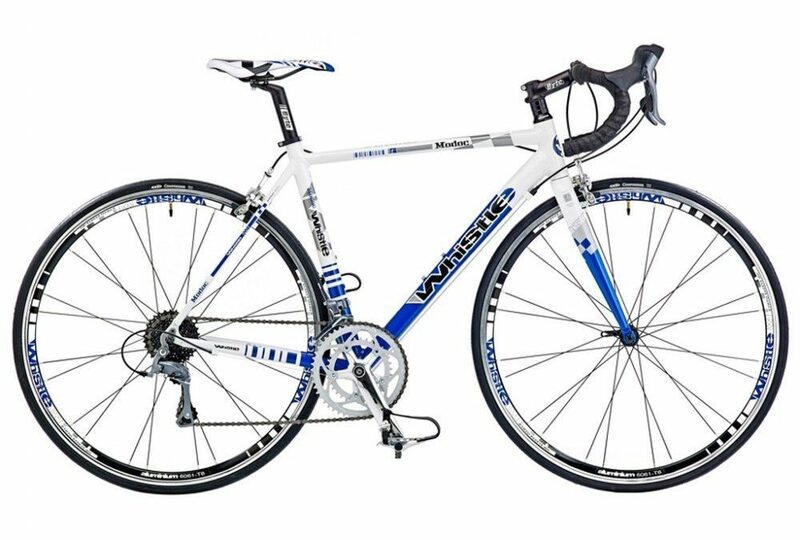 Are Whistle Bikes Any Good? 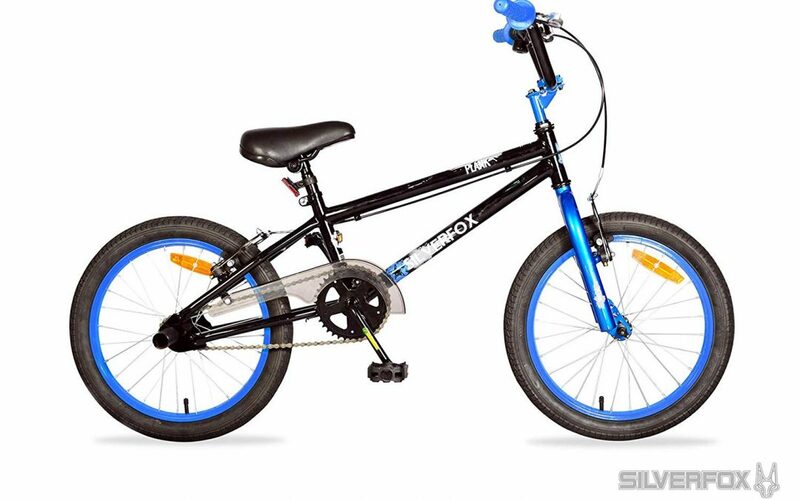 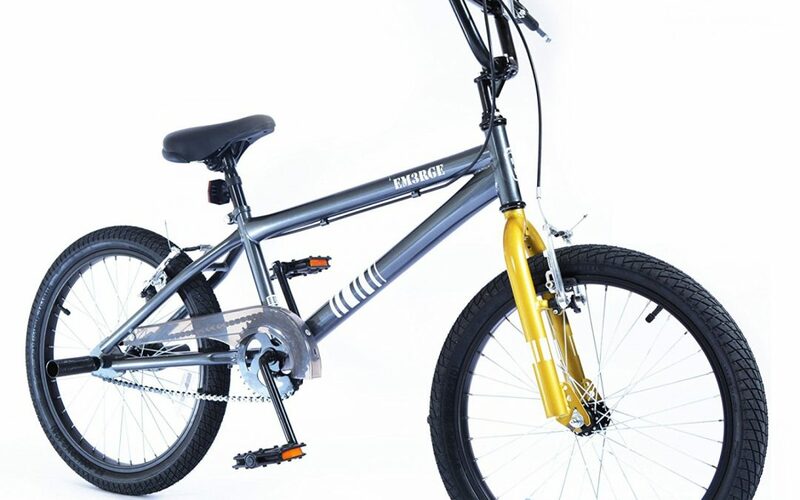 Are Muddyfox BMX Bikes Any Good? 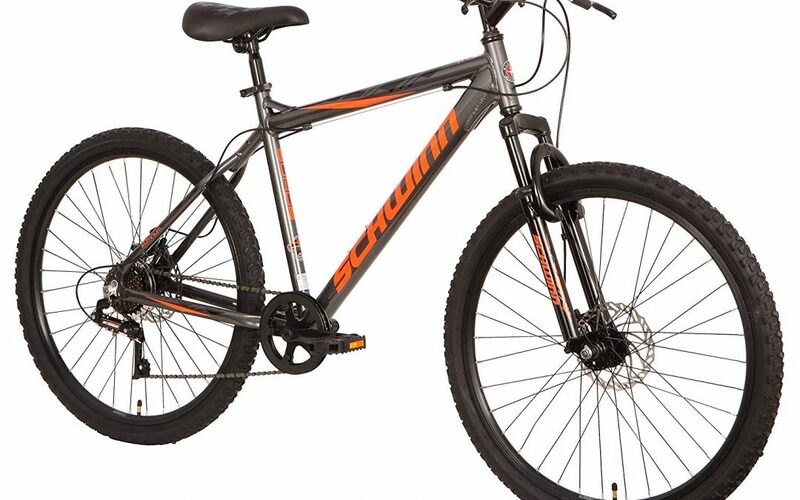 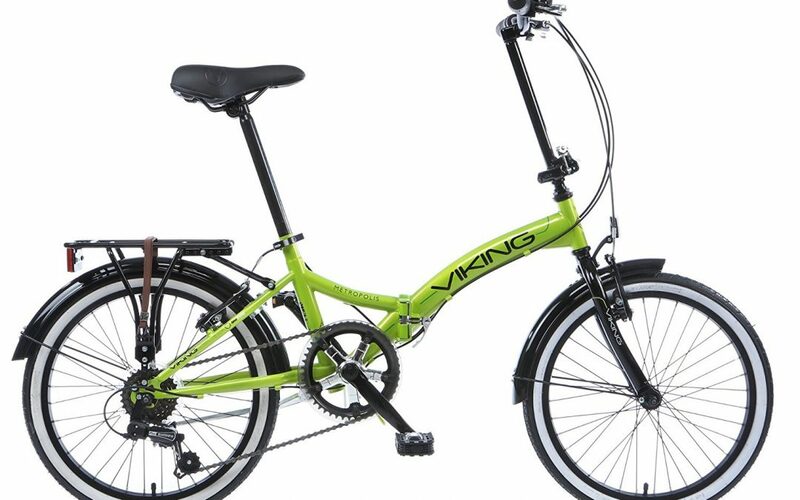 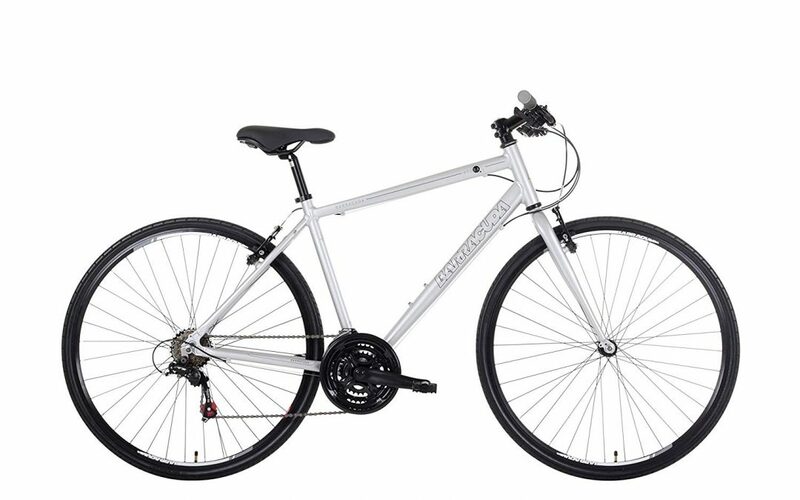 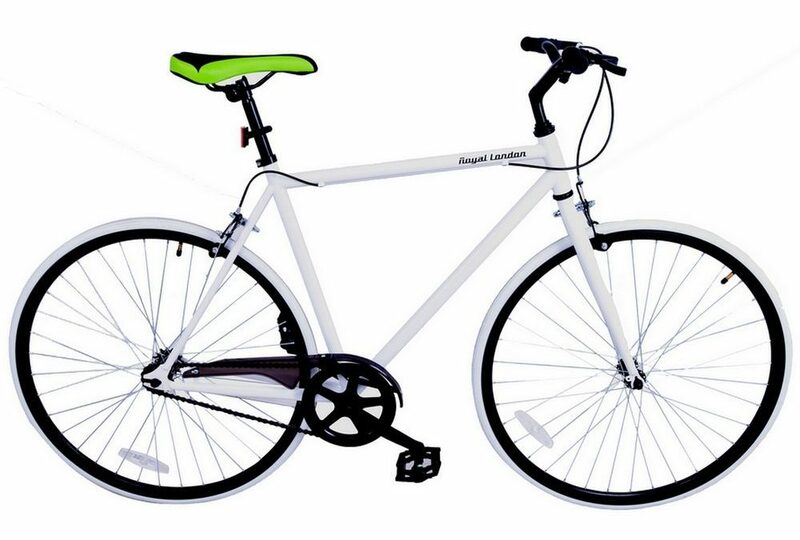 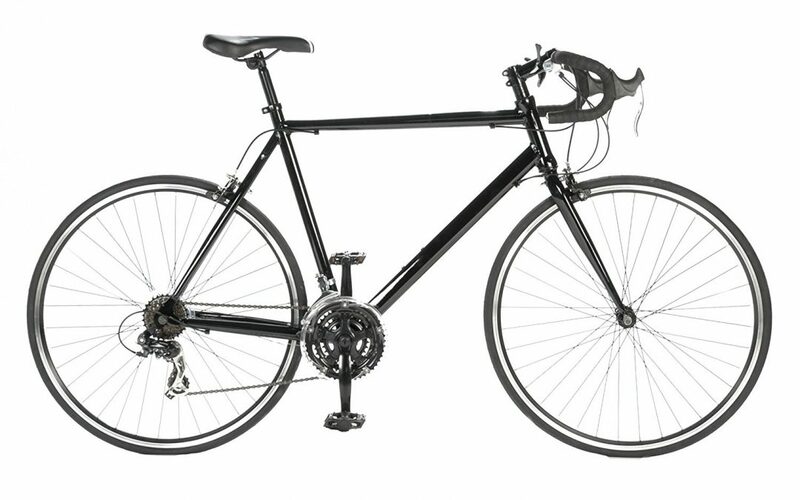 Are Schwinn bikes any good?